Growers will be the centrepiece of Freshmax’s marketing campaign for Modi apples in Australia this season. 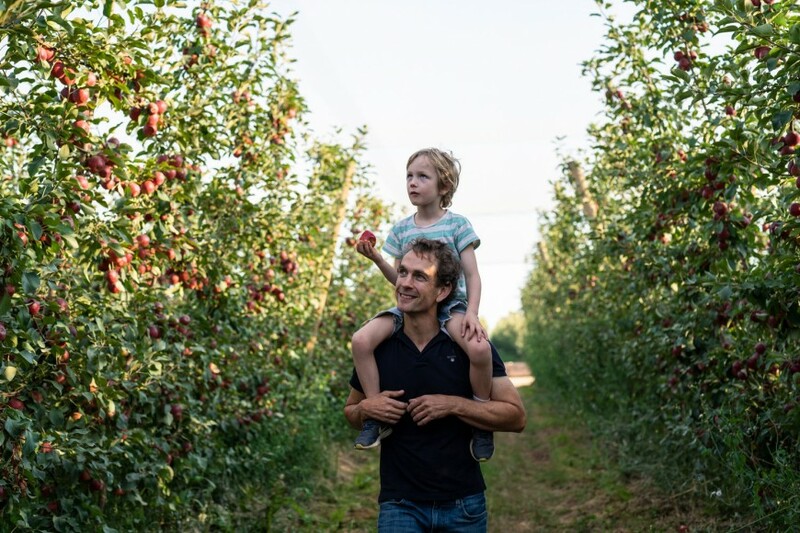 Delivered under the tagline ‘Every bite a masterpiece’, promotional materials for the campaign will depict several growers of the branded apple and their families interacting with the fruit. “We want to encapsulate the togetherness of the growers creating this masterpiece that consumers love to see and taste. The campaign will have a strong focus on digital channels, with promotions to run over various social media platforms,’’ said Freshmax’s campaign manager, Sona Padman. The ramped-up marketing programme coincides with a significant growth in production volumes. Forecasts put this season’s Australian Modi crop at around 2,500 tonnes, which is a 50 per cent increase on the volume produced in 2018. 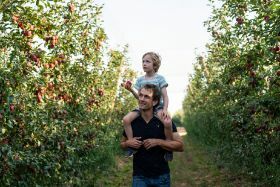 The bulk of this fruit will come from Victoria’s Goulburn Valley, while two producers in Western Australia will see to the state’s first commercial harvest of the variety. 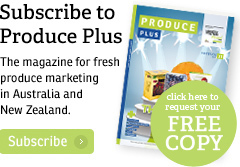 “We’ve been supplying Western Australia from the East Coast for the past couple of years but as volumes ramp-up we envisage this market will become self-sufficient,” Andrew Maughan, IP and commercial manager at Freshmax, told Fruitnet. Plantings are also underway in Stanthorpe, Queensland, although a commercial crop from this region is still a few years off. Once all planted trees reach full maturity, Maughan envisages Modi apple production in Australia will come in at around 5,000 tonnes. While the Modi apple brand is already resonating with consumers in the domestic market, Freshmax is also diversifying its sales interests by exporting the fruit. 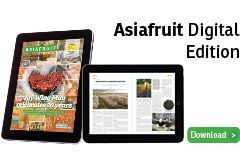 Under a programme coordinated by the group’s export arm Valleyfresh, 300 tonnes were sent directly to retailers in Asia last year, with the programme to be extended in 2019. “Our retail partner in Asia has committed to the programme again this season, taking weekly shipments,” Maughan said.